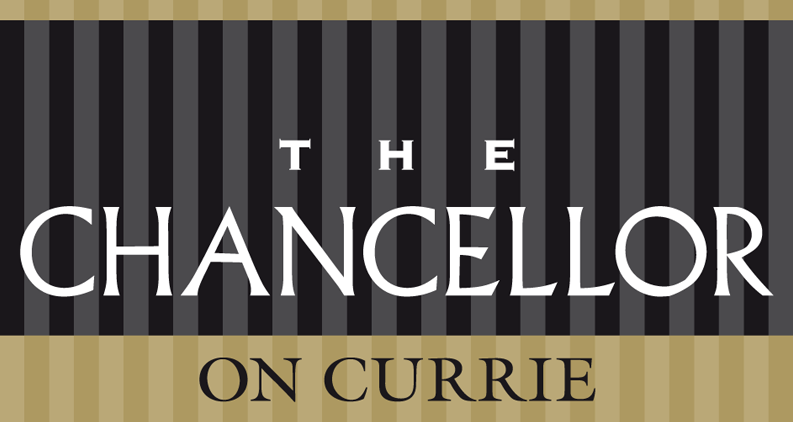 You don’t want to miss EASTER at The Chancellor on Currie. 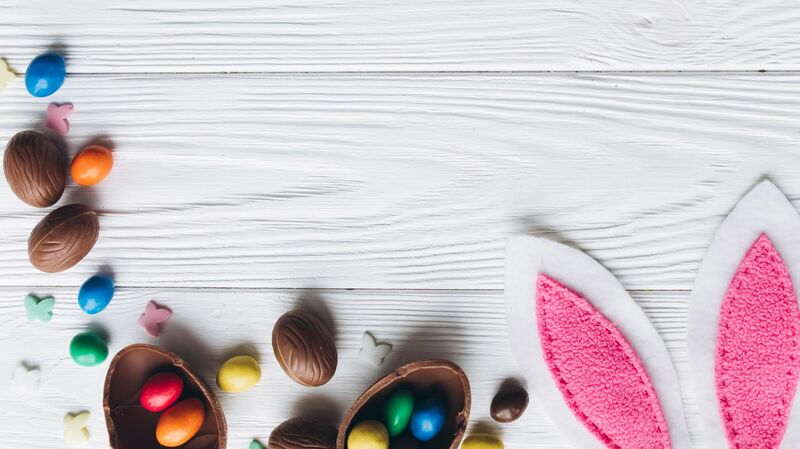 BOOK NOW for EASTER! Call 08 8112 8888 to make your reservation. Valid for bookings between 19th - 28th April. Subject to availability and subject to change without notice.